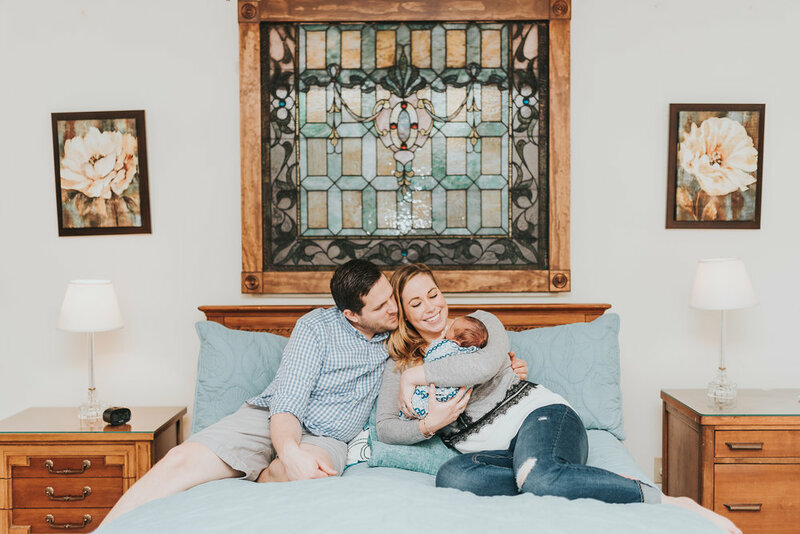 "After an emotionally exhausting couple of weeks for me, Chris had agreed to let me sleep in on Saturday, May 6th, while he went to a final presentation for one of his spring semester classes. We had had a whole conversation about it, which was why I was so frustrated with him when he called me at 8:54, just before his 9am class. "I thought we had agreed..." I began, but he interrupted me. "We have been chosen by a mother, we matched, I just talked to our case worker. Our baby is due next week..."
Sherree and Jesse's wedding at Cross Creek Ranch was nothing short of a dream. It could have been the groom's silent tears that came at the sight of his bride coming down the aisle. It could have been the incredible venue and how even the coordinators were excited about this wedding. Maybe it was the perfect balance of a touching, intimate ceremony and a dance floor that wouldn't quit - whatever it was, Sherree and Jesse's wedding was special from beginning to end and is a day I won't soon forget! Kyle and Wyllym met when they were working on a production of The Wizard of Oz together. Kyle was choreographing the show, and Wyllym was the Costume Designer. They beautifully incorporated sweet, subtle details from this part of their love story into their wedding day: a venue covered in brick pavers, blue and white checkered dress shirts, picnic basket centerpieces, yellow accents, and ruby red sneakers to remind everyone in attendance "there's no place like home"! Kyle and Wyllym walked each other down the aisle to the tune of “Somewhere Over the Rainbow”. The ceremony was personal and inspired many happy tears. In summary, the Florida sun was bright, but Kyle and Wyllym’s love was brighter.